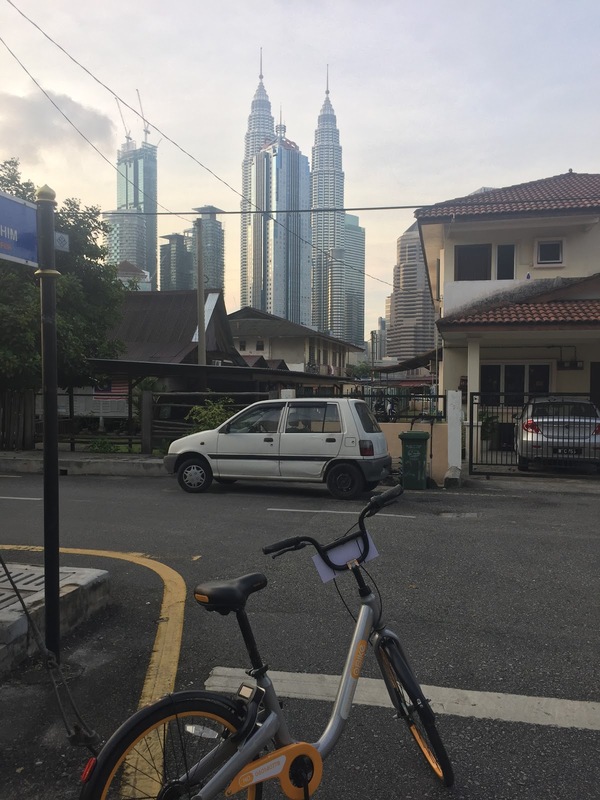 KL is one of the many cities in the world to adopt O-bikes. A bike share service where you can pick upand drop off a bike at various bike stand locations. Unfortunately the system is flawed. Theft, vandalism and general dishonesty means a lot of the bikes are left in unauthorized locations and damaged. In any case, I became a regular user of the O-bike and besides walking, it was my main modes of transport for the 2km or so to and from the office. In grid lock traffic its often the fastest way across town! 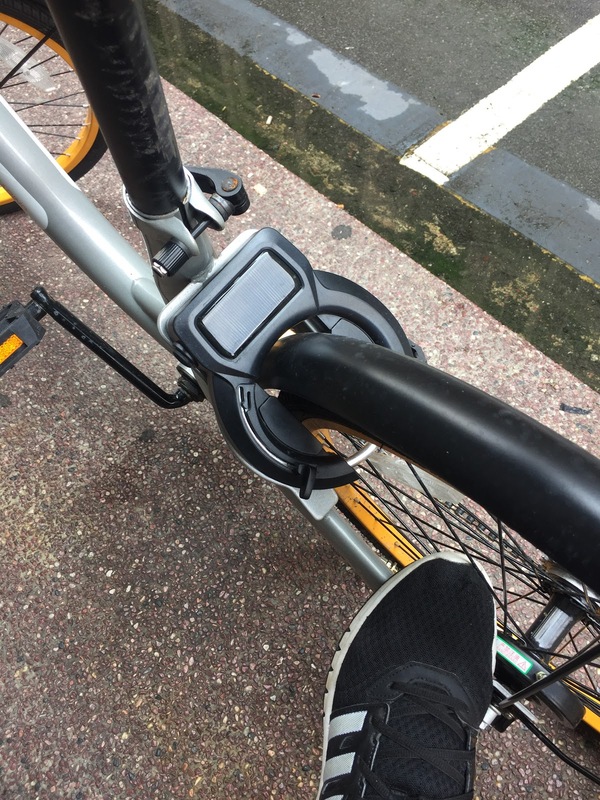 Register you account,wave your iphone and unlock a bike.